Creative Work Centre „Wietrznia” was established in 1976 as the Institution of Art and Culture of the City Hall of Kielce. 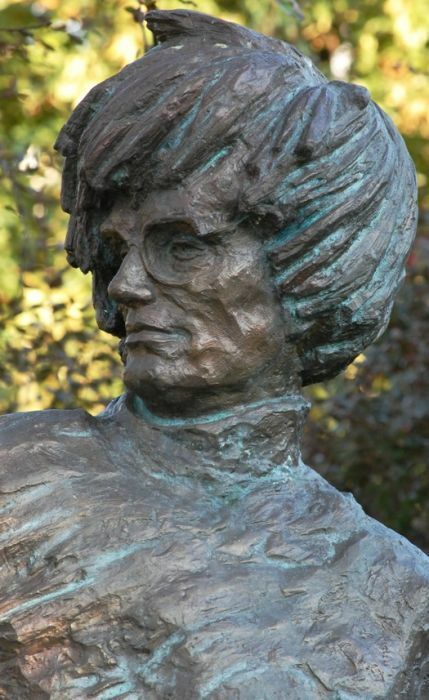 It was created for the needs of sculptors and sculptural development in the area. 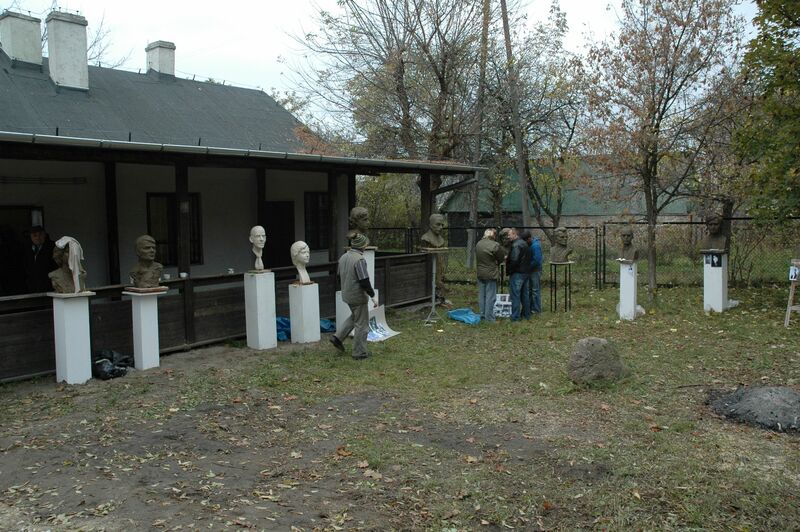 In the 70’s and 80’s the open-air sculpture workshop took place for the Polish artists and Warsaw Academy of Fine Arts students. 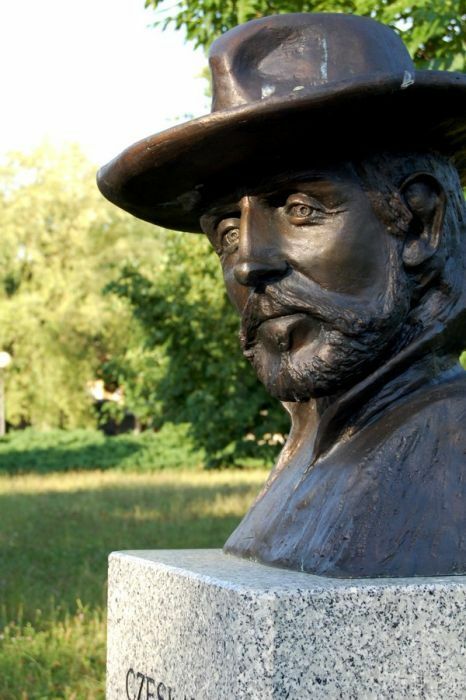 During the workshops there were some projects and monuments created which are located in the city and the surrounded area of the whole voivodeship. In 1994-2003 the Centre of Creative Work was the branch of Kielce Cultural Centre. Since 2003 it has been a part of Geopark Kielce. Nowadays there are six workshops where local artists can create some of their works. 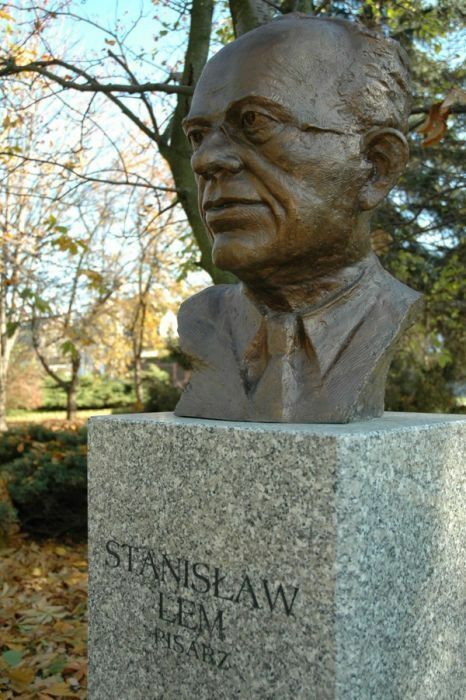 Among of the artists there are particularly: Arkadiusz Latos, Kornel Arciszewski, Waldemar Musik, Wacław Stawecki, Piotr Suliga, Jan Szałapski. The Centre of Creative Work also offers to the sculptors large hardened place for sculptural works and small open-air gallery. 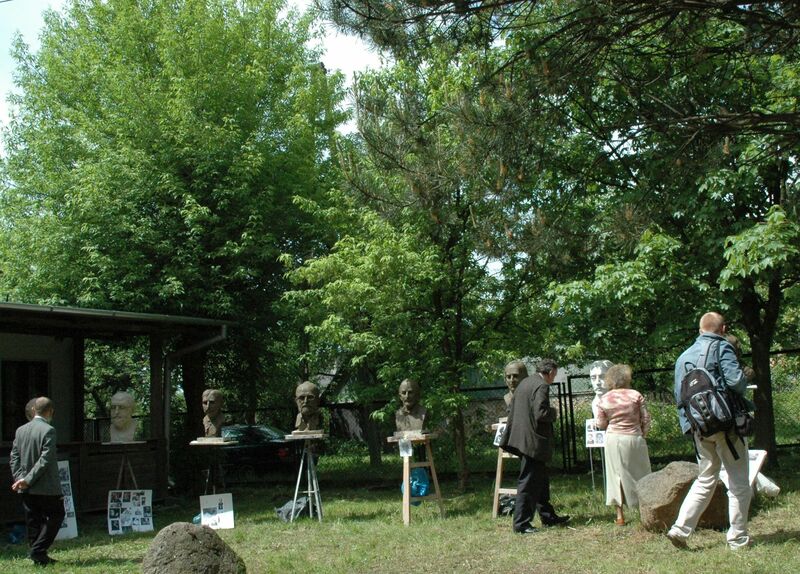 The Centre of Creative Work is also the headquarter of Branch Management of Polish Sculptors Association in Kielce. For the Geopark requirements there was modernization of Wietrznia Natural Reserve and the place of Creative Work Centre area conducted. In the recent decade some sculptural competitions have taken place. The best artworks are exhibited in some remarkable places around Kielce.